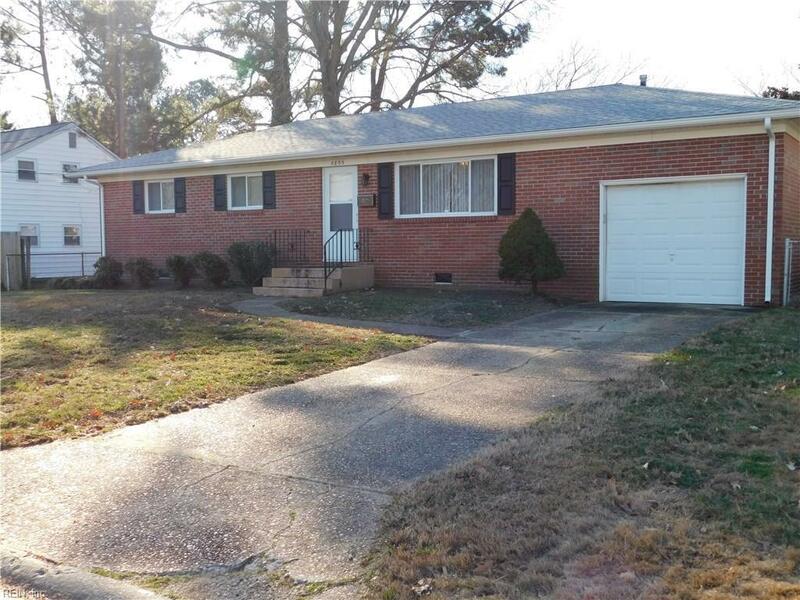 5805 N Ottawa Rd, Virginia Beach, VA 23462 (#10235078) :: Abbitt Realty Co.
Don't delay on seeing this updated Ranch home, all you have to do is move in! 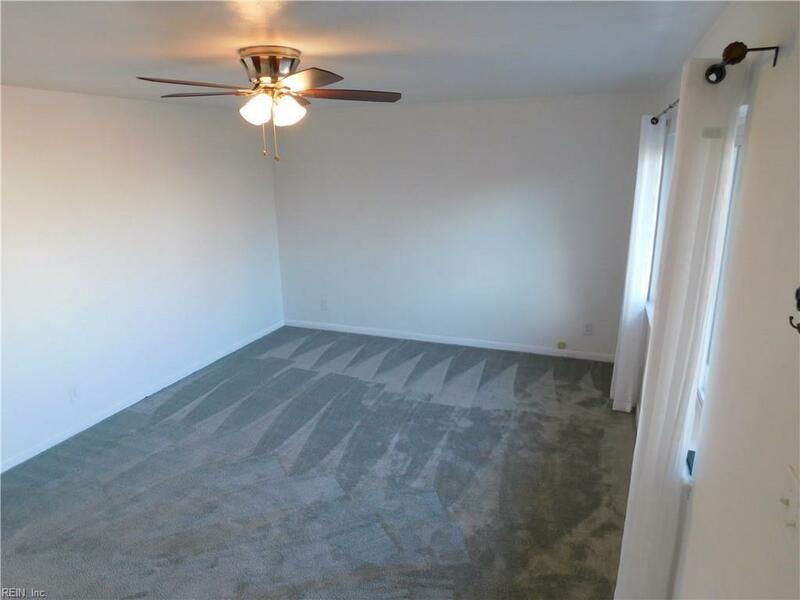 This house won't last long! 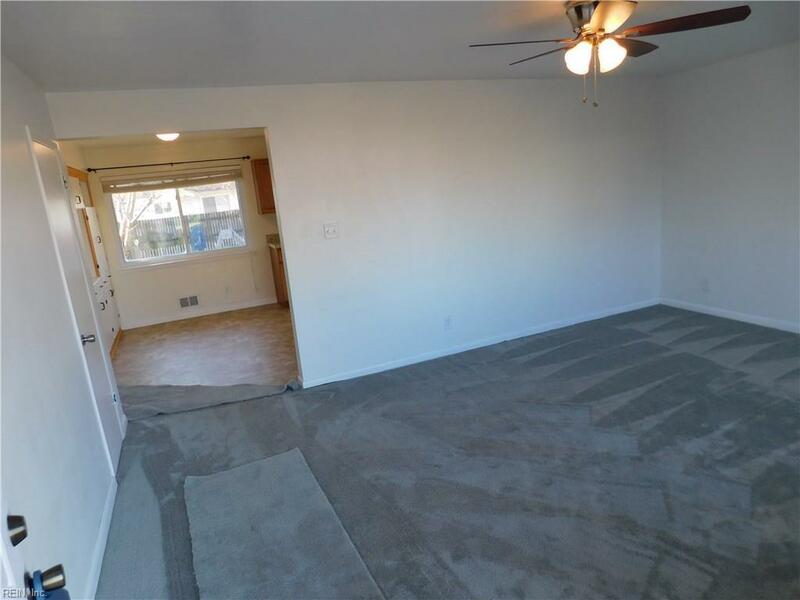 This house has had just about everything updated - New HVAC system Feb 2019, new kitchen cabinets, countertops, appliances, flooring, bathroom, roof, attic insulation, crawl space encapsulated with a dehumidifier & garage door all in 2016. The windows and HVAC ductwork is all newer as well. 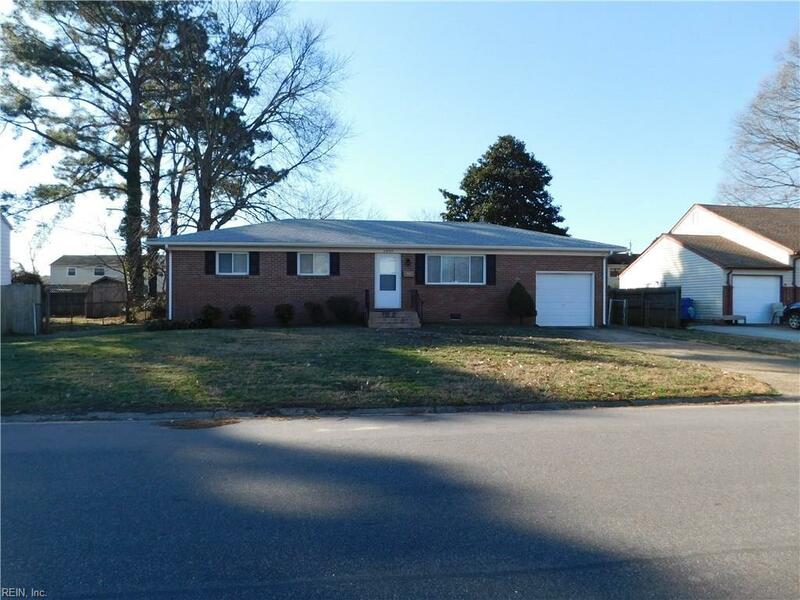 Conveniently located less than 1/2 mile from Tide Light Rail station, less than a mile from interstate 264 this home offers convenient access to shopping, schools and an easy commute to all area bases including Norfolk Naval, Oceana and Little Creek.